This kind of training technique is based on the concept of giving one hundred per cent effort for a short period of time, in a quick and intense burst of exercise. 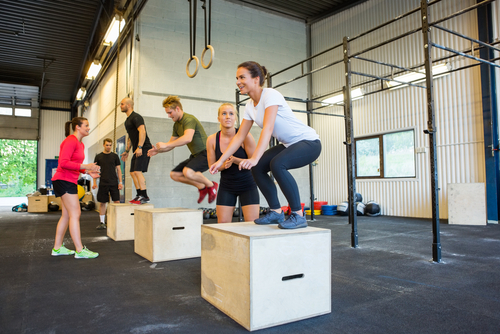 Simple exercises such as jumping jacks, burpees and jump squats are typically part of a routine. These activities are then punctuated with recovery periods, which can be short breaks to catch your breath or sometimes ’active breaks’ such as gentle step-ups or jogging on the spot. HIIT classes are usually just 15 to 20 minutes long, and are regarded by fitness professionals and researchers to be more effective than a one hour slog in the gym doing more traditional exercises. Sound good to you? – Let’s look at HIIT in some more detail. Your body will require more oxygen to do this type of high-energy activity, so much so, that during the most active phase, there is likely to be a shortage. This causes your body to ask for more oxygen to top itself up during the rest and recovery phases. Therefore, the total effort required to supply the body with oxygen to do this kind of level of workout is more and as a result, it carries on intensely burning calories. Doing something so beneficial in just 15 to 30 minutes is a godsend and presents a huge benefit for many people. We have increasingly busy lives, and it can be tough to make time for yourself and to maintain your health. This is often put lower down on the list of priorities than it should be. Assigning just 15 or 30 minutes to intense exercise is so much more achievable. For those of us who are not natural gym enthusiasts, a 15 minute session is much more manageable and much less daunting than long gym sessions, perhaps meaning that new or reluctant exercisers will be more inclined to try it. Another benefit is that the exercises are simple and do not require much co-ordination. Making that commitment to get active can be hard to keep to, and doing something regularly rather than all or nothing is tricky. Regular exercise is also crucial, so as HIIT involves such a short session, this makes it something that is much more likely to be repeated 3 or even 4 times per week, which is great for achieving optimum activity for health. 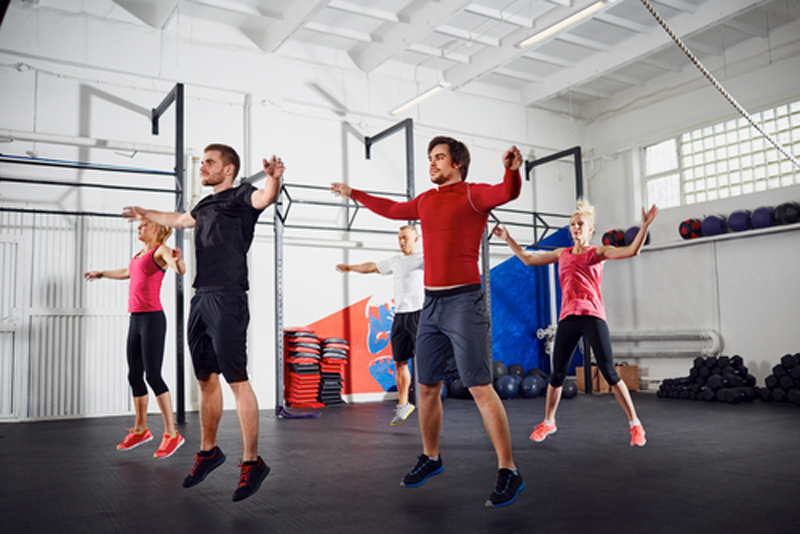 Whether you are just starting out on a new ‘get fit’ initiative or whether you are quite experienced, it seems that HIIT classes do offer maximum benefit in a minimum time, and that has got to be good. Look for 15-minute classes on your class timetable, HITT, X-Fit and TABATA.